A few years ago, we had a dilemma we needed to solve. How do we get more girls interested in engineering and STEM related fields? So we came up with the Girl-Powered Engineering program. Hear the stories of two young engineers who participated in this program. 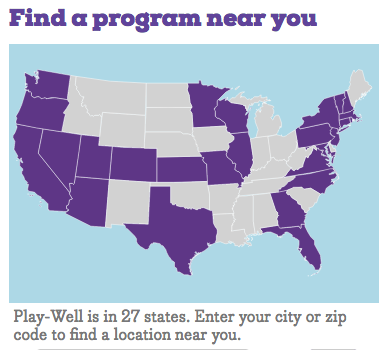 For more information about Play-Well TEKnologies, visit play-well.org.